Need a Competent Person for your organisation? Just Safety Ltd is a health and safety consultancy dedicated to providing value-for-money, professional health and safety support to small and medium sized businesses across the UK. 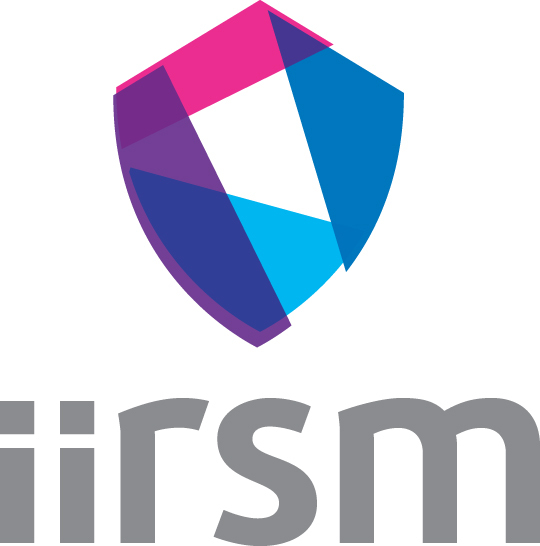 Managing Director, John Bradstreet FIIRSM is registered on behalf of the company with the Occupational Safety and Health Consultants Register (OSHCR). Just Safety Ltd– Covering all your health and safety needs.